Take a walk through the Melodic Art Deco streets of an american Master. Art Deco from the imagination of Steven Penafiel. 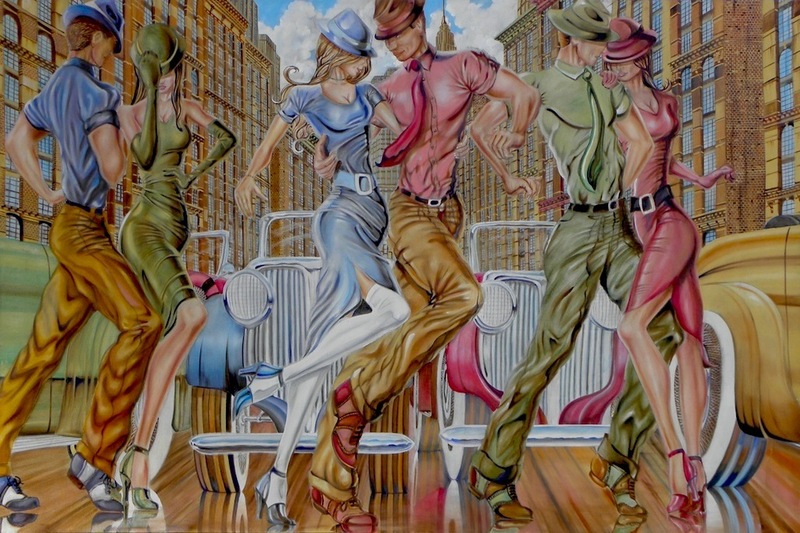 Inspired by music and dance Steven Penafiel creates an exciting blend of Contemporary and Art Deco. Steven’s Artwork merges a unique blend of free flowing creativity with refined detail. With a heavy influence and admiration of the performing Arts. His command of color and technique, while remaining spontaneous, give his paintings an excitement and charm, that are contagious. Copyright 2017. Steven Penafiel Fine Art. All Rights Reserved.